Hi everyone! I am excited to share a layout I created that was inspired by a layout I found in the Gallery over at Memorable Seasons. You see, each month, they select a Member of the Month and the DT 'lifts' their layout. Of course, scraplifting can mean anything to anyone and doesn't have to look like the original at all. I usually use the original as inspiration and just go from there. I altered the color of the cream alpha to make it rest so it would stand apart from the cream background paper and then I doodled around the blue alphas to make sure they wouldn't get overshadowed. I also sprinkled fussy cut flowers and stars like confetti. I added one lone bracket to the layout to anchor the photos on the left and rounded it out (pun intended) with the flower-ish design and bracket frame. 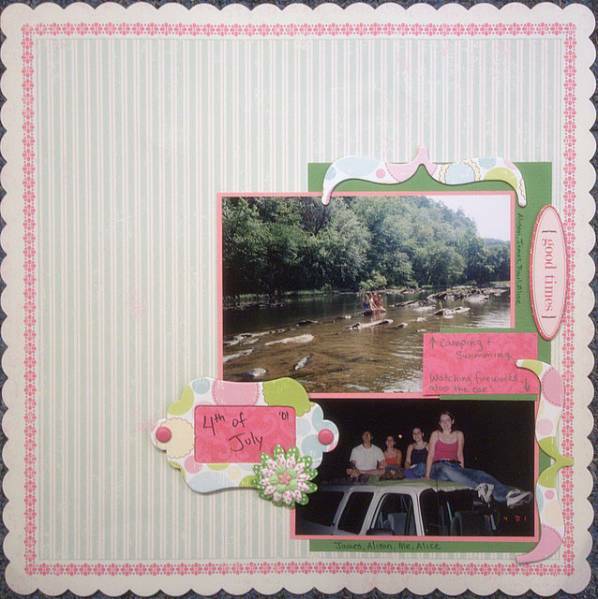 If you look at the layout above, you can see that I actually cut about 1/3 of the flower and used the scrap piece in the upper right corner of the layout. And here's Emily's layout. You can see that I kept the basic layout, including the brackets but really made it my own. Thanks for the inspiration, Emily. Thanks for stopping by today. Stop by the Memorable Seasons store when you get a chance. New releases are always 25% off! Fantastic page, Heather! Love the colors and how added color into the title. FAB page!! One of my favorite color combination :) Love the scattering of stars and flowers. Outlining the title is a great idea! looks amazing~loving your pictures!!! beautiful job!!! This is SUCH a super cute layout! 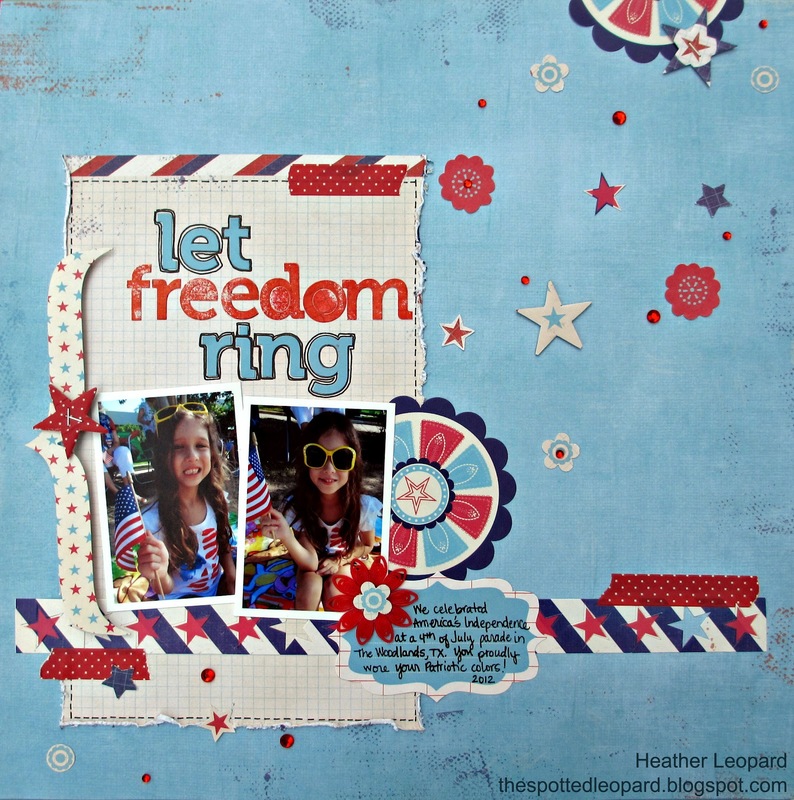 Fabulous 4th july layout. 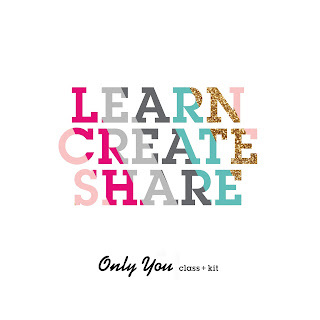 Love your design. what a BEAUTIFUL layout Heather! oh this is so cute and great for the celebration. nice work! I love all the stars and jewels and flowers trailing off onto the right half! So fun! Love those stars!